January 25, 2018 – Sierra Nevada Corporation (SNC) has formalized its agreement with NASA under Next Space Technologies for Exploration Partnerships-2 (NextSTEP-2), signing a contract to design and develop a prototype for a deep space habitat. The formal signing of the contract under NextSTEP Broad Agency Announcement, Appendix A: Habitat Systems, aimed at enabling potential long-duration human missions in deep space, clears the way for actual production of SNC’s prototype in the coming months. 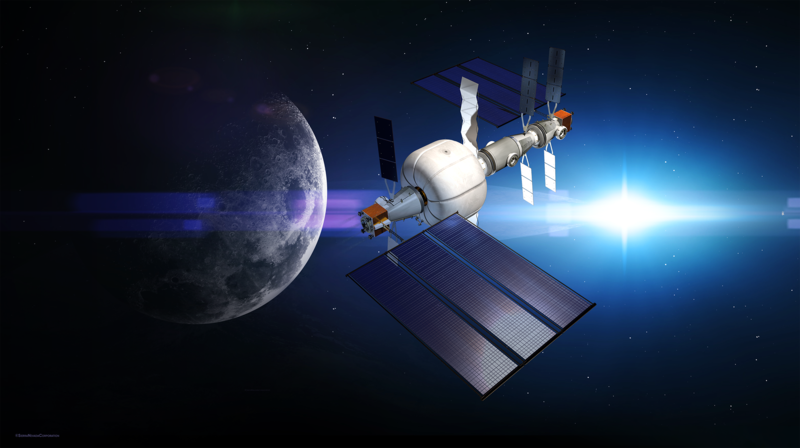 The deep space gateway concept complements SNC’s extensive space portfolio which includes the Dream Chaser spacecraft slated to start resupply missions to the International Space Station in 2020 under NASA’s Commercial Resupply Services-2 contract. SNC’s work under the NextSTEP-2 architecture leverages technology developed for the Dream Chaser vehicle including proximity operations systems for in-space vehicle docking, environmental control and life support systems, as well as other essential subsystems for on-orbit operation and control.